Earlier this month, the New Zealand market saw the launch of the first ever intellectual property cover for Kiwi businesses – a product looking to fill a ‘serious gap’ in the current commercial lines market. According to product owner Delta Insurance, the launch marks the first time that a New Zealand insurance policy has focused exclusively on providing cover for IP risks. With major players holding huge chunks of their value in intangible assets, Kiwi businesses have so far been left to defend their IP without insurer backing. 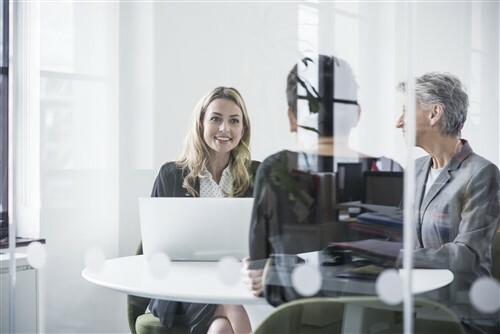 Delta Insurance general manager Craig Kirk sat down with Insurance Business to talk about what exactly IP insurance can cover, and how businesses can benefit from the protection that it offers. “At its core, the cover provides protection for intellectual property risk,” Kirk explained. “If someone sues you for allegedly stealing their IP then it would cover the legal costs for your defence, and it would also cover you as a plaintiff if you believe that someone has infringed your IP rights. In terms of the property itself, Kirk says the policy would cover any identifiable and registerable IP asset. That would typically be either a patent, a trademark or a registered design, however the cover can also extend to copyright, or other more varied forms of IP – a type of vegetation, for example, that has been developed exclusively and has certain IP rights around it. Kirk says the product came about as a result of extensive research into the market, and the insurer is looking to publish white papers on the topic later this month. 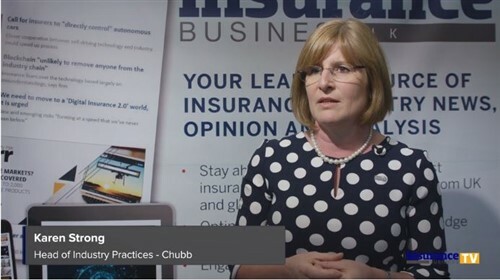 “We’re hoping to share the information we gathered with businesses and with the insurance market, as it really paints a picture of what organisations should be doing to protect their IP,” Kirk said.